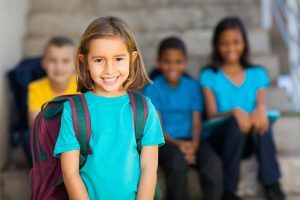 Most students experience additional stress at the start of a new school year because of numerous changes including new buildings, teachers, staff, peers, and schedules. 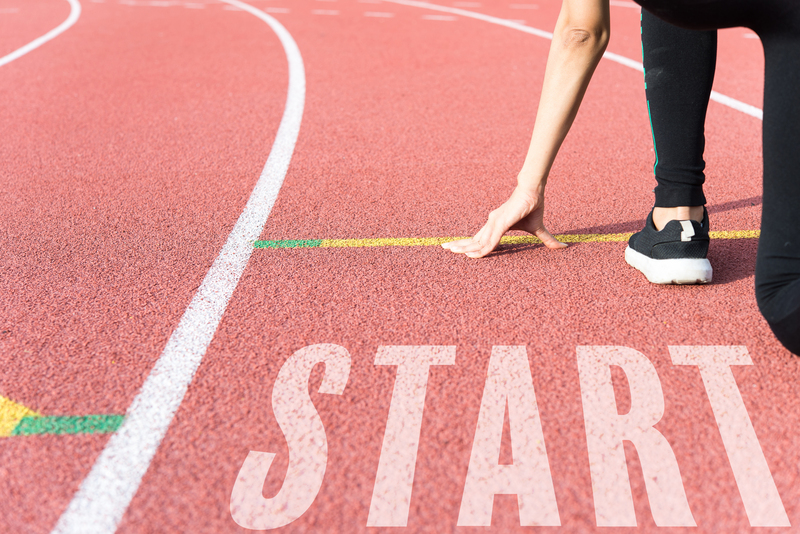 In addition, there is so much to cover and establish at the start of a new school year, many educators consider spending time guiding students to learn and practice self-regulation and self-control skills. For these reasons, having some established behavior/transition tips ready for the new school year is essential. According to Psychology Today, research consistently shows that self-regulation is a necessary skill for reliable emotional well-being. Behaviorally, self-regulation is the ability to act in your long-term best interest, consistent with your deepest values. Dealing with change is an important skill that students need to learn and improve in order to prepare for success in school, jobs, relationships, and life in general. To help teachers and students, here is a list of tips or techniques to help reduce a student’s behavior outbursts and cope with stress . Speak up and say exactly what you need from your students. When speaking be very mindful about enunciating and making sure you’ve given the full directions very clearly. 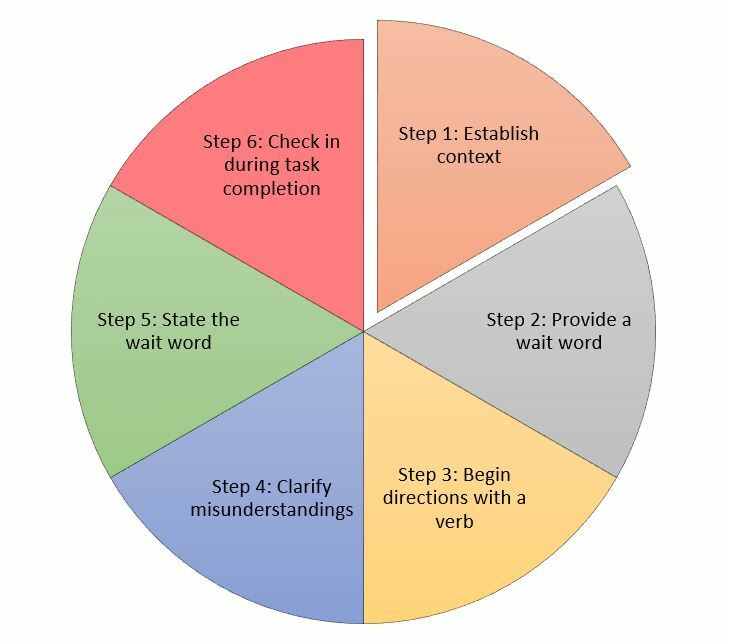 Consider using a wait word so students don’t move or talk until you’re done giving directions. Step 1: Establish context. You may need to calm students down, excite them, change their mood or prepare them for movement. Step 2: Provide a wait word. Step 3: Begin directions with a verb. Step 5: State the wait word. Step 6: Check in during task completion. The younger your students, the less they will be able to remember. There should be minimal prompting from the teacher. Multi-step directions are nearly impossible for many students…so be mindful of their needs. Sometimes it's not that students aren't listening or paying attention; they just can't process everything that we have said. Utilize a visual timer or provide student’s warnings in terms of amount of time remaining prior to transitioning to a new activity. This allows the student an opportunity to begin self-regulation. Whenever having students repeat directions back, remain patient, provide relevant amount of time for student processing. Keep in mind that not all students will process directions at the same speed. Don’t force or rush it! Allow for extra time when transitioning. Be aware that effective transitions will take time. Practice makes perfect. Whenever students are struggling with transitioning don’t be afraid to practice the art of distraction. Being prepared with a subtle, yet effective distraction during challenging times can help bridge the gap between transitions. For example, consider making waiting periods less frustrating with a distraction, such as the use of fidgets. Teacher readiness for the next activity is essential to maintain effectiveness for all throughout the learning environment. Transitions that are orderly, efficient, and systematized, and require little teacher direction are best. Having pre-arranged and consistent consequences will help you remain calm in challenging situations. Having pre-arranged consequences in place can also help you to avoid losing your temper. Such preparation will help all students with stress and anxiousness associated with transitions and overall individual expectations. This is especially important as students progress from elementary to junior high and high school. Have the class watch certain students “show us how to do it” (vary the students so as not to have “favorites”). Depending on the age of your students, it may be helpful to make a diagram of what a clean desk looks like. Brainstorm qualities of a clean or organized room together. Be specific about what you want and teach for it. As a result, students will begin to know their responsibilities and won’t have to ask questions about what to do. Remember that being proactive in using the 8 steps listed above to guide students through times of stress and transition is helpful for them and your classes. 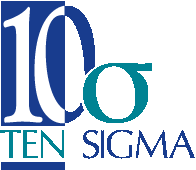 Ten Sigma has also developed several resources to help improve student behavior and assist in classroom management which you can learn more about by clicking here.